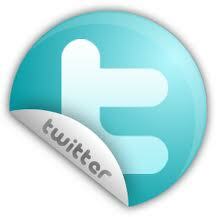 Castlat Nigeria Limited is the sole partner and agent for PALFINGER Pty (SA) in Nigeria. 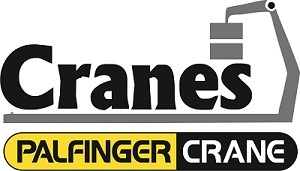 In conjuction with our technical partners the World's best manufacturer of cranes PALFINGER, our company presents to you our Crane ranges which represent the best in terms of hi-tech Crane engineering. 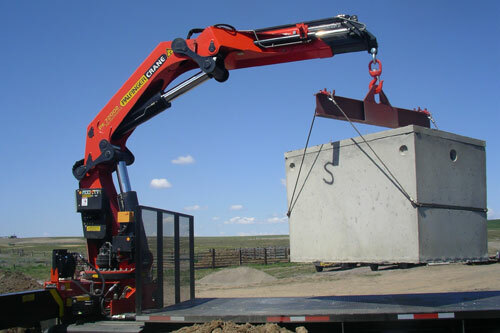 The Palfinger Cranes range from the very compact (the PC Series ideal for mounting on light trucks), to the very elaborate series dedicated for tough day to day applications otherwise known as the "Performance series". The Palfinger cranes permit optional adaptation to diverse requirements as the specially designed knuckle booms make them suitable for loading work where the radius of action is tight. The synergy of function and design which is the hallmark of Palfinger Cranes provide everything needed for tough day to day applications. The Palfinger Cranes can simply be described as the embodiment of ruggedness and durabilty.